*Adrenal Hormone Production Support* This top selling supplement is used to help people with adrenal fatigue, and other chronic stress conditions. 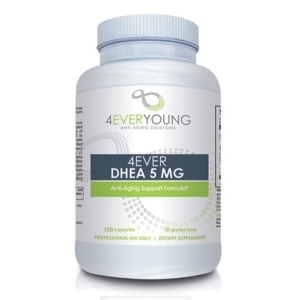 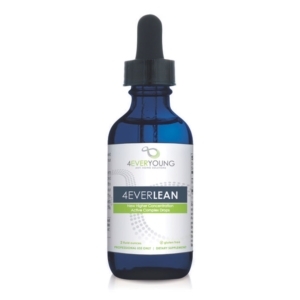 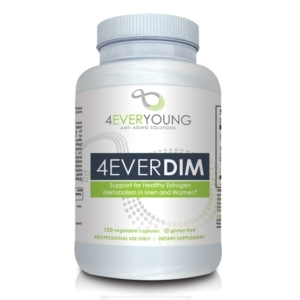 This blend of herbs, vitamins and extracts uniquely supports your adrenal glands and the stress response. 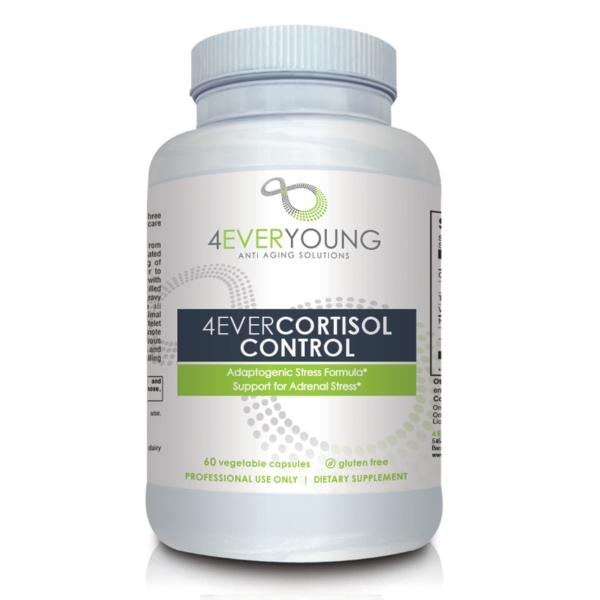 Including B Vitamins, herbs like Ginseng, 4EVER Cortisol Control can get your stress response back on track and help you win the battle against chronic stress.